This side dish is very easy to make, and ready in about 20 minutes. Slow cooking the carrots will give it lot’s of nice flavor. Start by washing the carrots and then peel them. 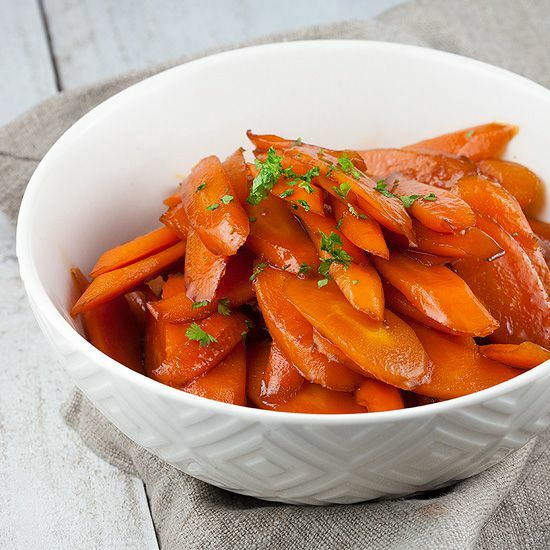 Grab a cutting board and slice the carrots into thick slices. Finely chop the parsley and set aside for now. Grab a large skillet and put on low fire. Add in the butter and olive oil and mix together. Add in the sliced carrots, cook while covered on low heat. This will take up to 10 minutes, or whenever the carrots are tender. When the carrots are tender, add in the white and brown sugar and stir until the carrots have been caramelised. Finish it by adding a tablespoon of balsamic vinegar and stir in the finely chopped parsley. 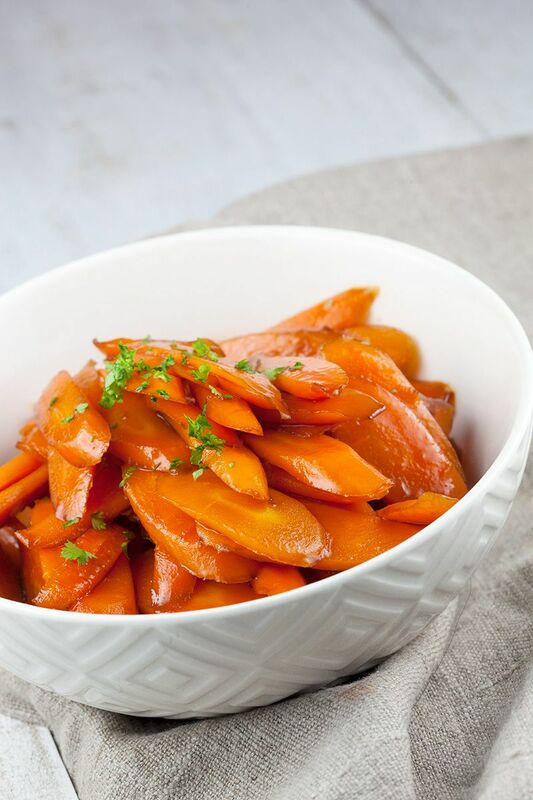 You can prepare these caramelised carrots before cooking your main dish. 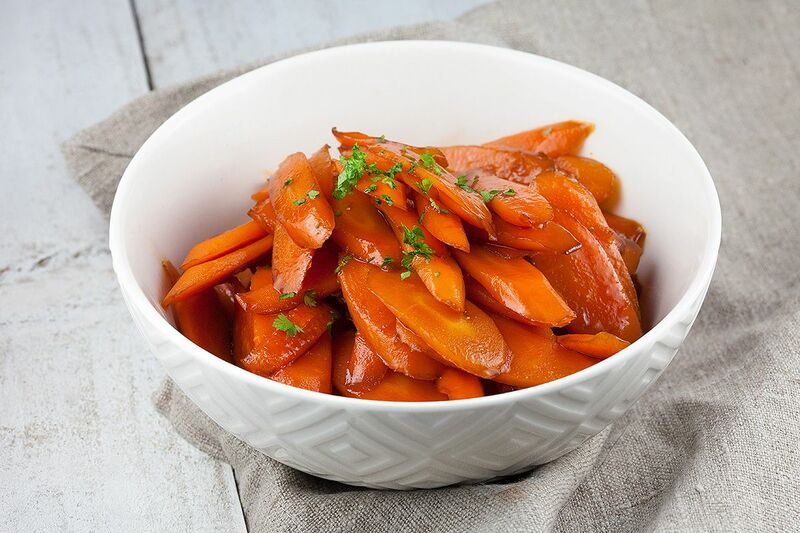 You can easily reheat the caramelised carrots when you are ready to serve the main course.